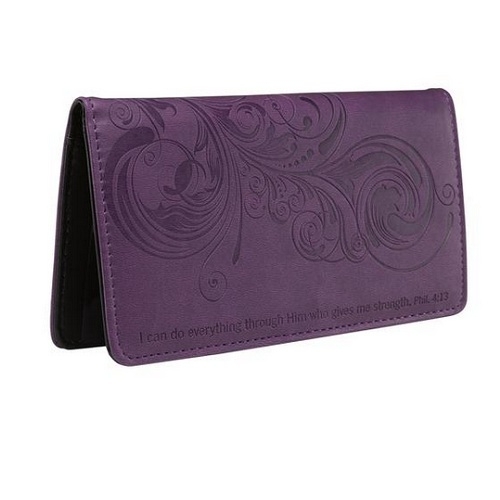 This is our Christian gift accessories catalog which includes Christian wallets in various styles and designs. 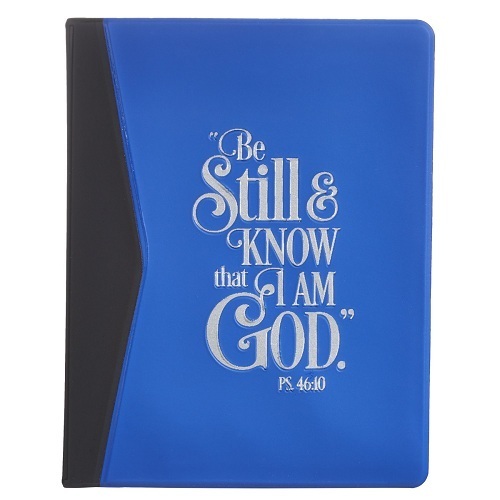 We also carry Christian umbrellas with Scripture or inspirational words. Other Christian gift items in this catalog include tool sets, Christian golf items (Christian golf towels and Christian golf balls) and church towels. More Christian accessories are being added regularly.